The conference will be divided into themed sessions designed to give participants a best ideas overview of core innovations in the field. 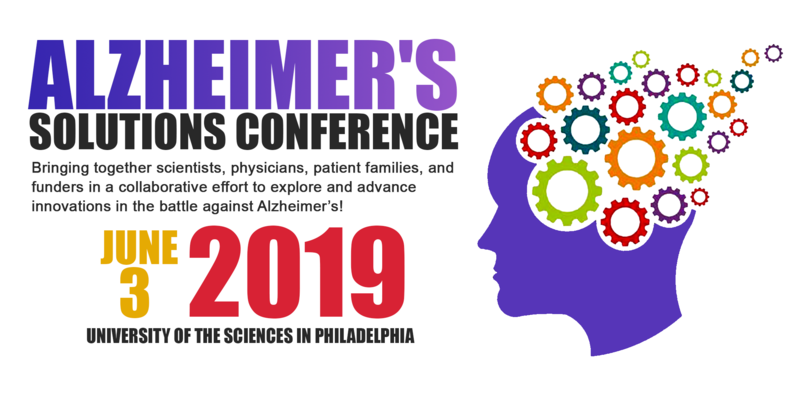 Each session will feature multiple presentations from leaders in the space working on compelling and innovative solutions for cure, treatment, and care, followed by a panel discussion. Knowing the enemy: research progress in understanding Alzheimer's. Accurate diagnostics: diagnostic & early detection breakthroughs. From news headlines to patients: clinical trial ready drugs. Tech innovation: tech-based solutions for treatment & care. Lifestyle interventions: nutrition, meditation & physical exercise. Founder of The Purple Sherpa, Inc. Founder & CEO, Alzheon Inc.
President and Chief Scientific Officer, Neurotrope Inc.
© 2019 info@investacure.com. All Rights Reserved.